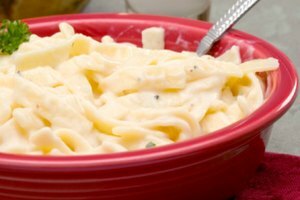 Melted Gouda cheese can be used for a variety of different foods: drizzled over burgers, and roasted or blanched vegetables; or for a rich, creamy addition to pasta sauces, cream-based soups, and flavorful gravies. Melting Gouda cheese evenly requires a double boiler -- a kitchen device that looks like a single pan inside of another, larger pan, used to provide less direct heat for delicate cooking tasks like melting chocolate and cheese. Double boilers are widely used for fondue directly on the dining surface, where a small, portable heat source keeps items inside from solidifying. Fill the bottom pan of your double boiler halfway with cool, clean water. Place the bottom pan on the stove over medium-low heat. 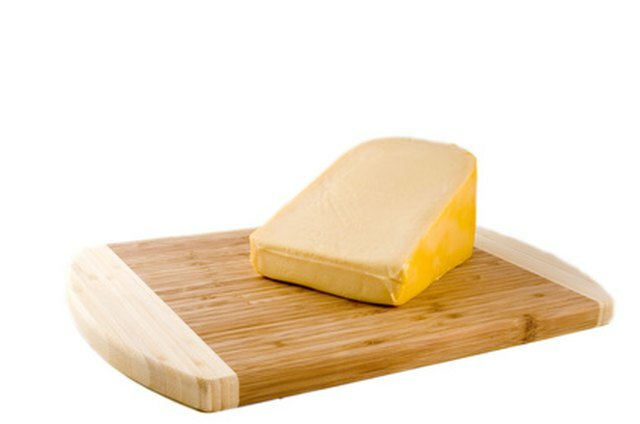 Cut the room temperature Gouda cheese into small, uniform pieces with a sharp knife on a clean cutting board. Put the small pieces of Gouda cheese into the top pan of the double boiler. Place the top part of the double boiler over the bottom portion on the stove once the water has reached a slow boil, in about 20 minutes. Stir the cheese every two to three minutes with a clean, wooden spoon until fully melted, approximately 15 to 20 minutes, depending on the quantity of cheese you wish to melt. Use the melted cheese immediately or keep it over a low flame until needed, no longer than 10 minutes. 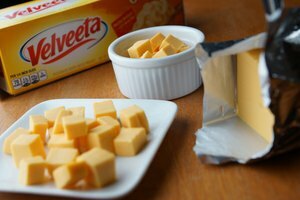 If you are only melting a small amount of Gouda cheese, reduce the heat to low after the water in the double boiler comes to a slow boil to prevent the cheese from sticking to the sides of the pan. 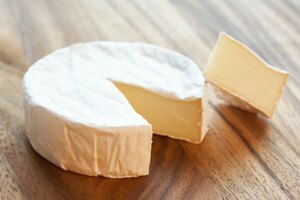 If you want to impart a different, unique flavor into your melted cheese, use dry white wine, lemon juice, or a flavored liquid instead of water in the bottom of the double boiler. 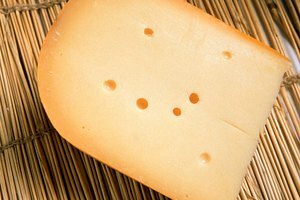 In general, young Gouda cheeses pair well with Dutch beer and light, fruity white and red wines. 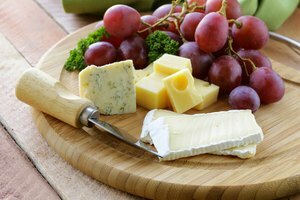 Aged cheeses pair better with bolder wines like white Burgundy, Shiraz, Merlot and Zinfandel. Of course, you must consider other foods you are serving at the same time if you are serving a full course meal instead of an appetizer. 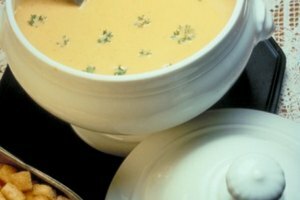 Melted Gouda cheese will not taste like fondue, as traditional Dutch fondue made with Gouda cheese usually contains lemon juice, brandy, white wine, nutmeg, garlic and wholegrain mustard, though like all recipes, Gouda fondue recipes vary.